The world's biggest mobile messaging service could soon allow tens of millions of users to send each other something other than photos, videos and emojis -- money. WhatsApp is targeting India, its biggest market, for a possible move into online payments. The Facebook-owned messaging giant is hiring an executive to head digital payment efforts in the South Asian nation. The new position -- "digital transactions lead, India" -- is based at Facebook (FB) headquarters in California but will involve helping Indian customers "with inquiries related to digital transactions," collaborating with banks and helping to "scale global support for digital transactions on WhatsApp." 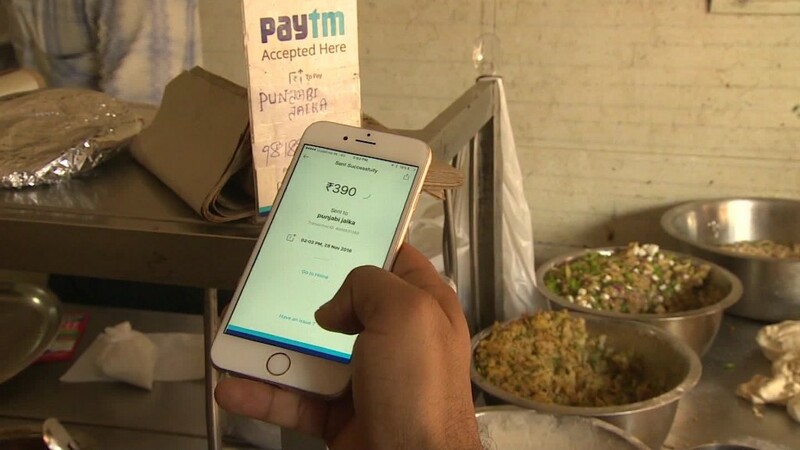 With over 200 million monthly users in India -- a fifth of its total user base -- it's no surprise WhatsApp has chosen the country for its first foray into digital payments. "India is an important country for WhatsApp, and we're understanding how we can contribute more to the vision of Digital India," a company spokesperson told CNNMoney. "We're...continuing to listen closely to feedback from our users." The spokesperson would not comment further on the digital payment plans, but an Indian tech news website, The Ken, cited sources with knowledge of the matter as saying the service could be launched within six months,. The popularity of online payments has soared in India since Prime Minister Narendra Modi banned all 500 and 1,000 rupee notes last November. The shock decision, which took 86% of the country's cash out of circulation, led to a major boost not only for digital payments providers but also for the government's own payment platforms. Familiarity with those platforms -- the Unified Payments Interface (UPI), Bharat Interface for Money (BHIM) and India's national biometric identification program Aadhar -- is listed as a requirement for the new WhatsApp job.